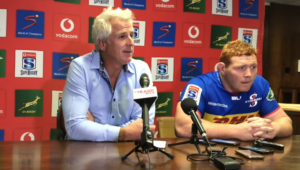 Stormers coach Robbie Fleck says Steven Kitshoff was the logical option to replace Siya Kolisi as captain against the Rebels on Friday. DYLAN JACK reports. Kitshoff will lead the team for the first time in the absence of regular captain Kolisi, who has returned to Cape Town after being rested for Friday’s final match of the Stormers tour. 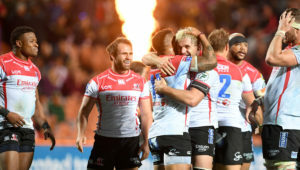 The 27-year-old will be tasked with leading a youthful pack, which includes 21-year-old debutant flank Ernst van Rhyn and a young second row in Salmaan Moerat and Cobus Wiese. When asked about the decision on Wednesday, Fleck said it was easy to make, considering how Kitshoff has matured as a leader since his return from his two-year stint with Bordeaux. ‘Kitsie has been part of our leadership group since he got back from France,’ Fleck said. 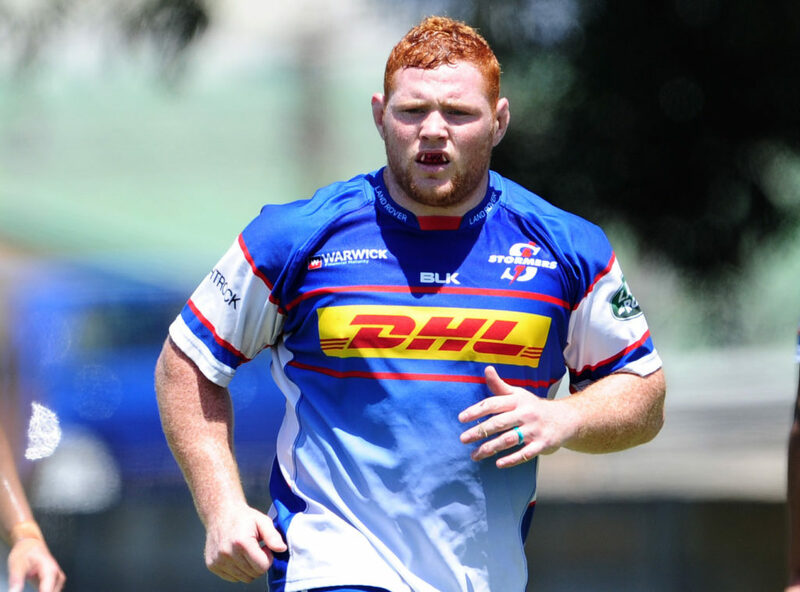 ‘Much like Pieter-Steph [du Toit] he is a very quiet leader and leads by example in the way he trains and plays. He is very well respected. When he speaks, he speaks confidently and the players and management listen. ‘It was an obvious choice for us, a natural choice. He has grown so much since he came back from France. It is something he has really been keen on. When he returned, he chatted to me about taking more of a leadership role, not necessarily the captaincy. 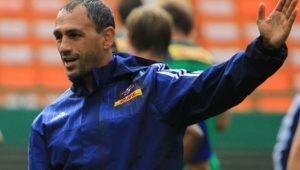 Fleck added that Van Rhyn and blindside flank Kobus van Dyk will be in charge of calling the lineouts on Friday. ‘We have lost four of our lineout callers over the last month. So that played a big role in our selection, certainly in the back row where Van Rhyn is a pretty decent lineout jumper, as is Kobus van Dyk. They will be running the lineouts, so it is important that we selected Van Rhyn in that lineup. We have two young locks and that was the reason for the selection. ‘From a strategic point of view, we needed to [set up] our best possible lineout, especially when it comes to those who are going to run the lineout. That played a major role.